Time to reclaim your home … ? 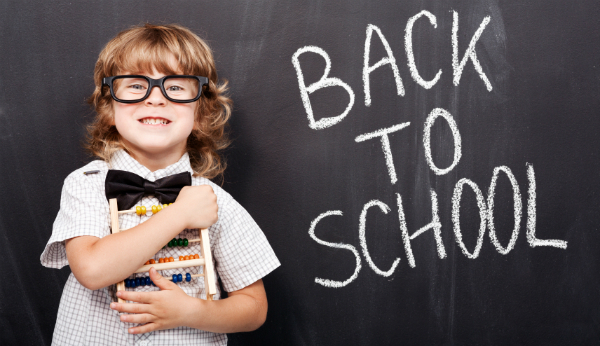 The summer holidays have come to an end for most … finally! From anywhere between 6 and 9 weeks long, they seem to stretch on for ever … and that’s just for the parents! During the time the kids are at home over the summer holidays, ‘stuff’ seems to accumulate at an alarming rate. This is not confined to their bedroom but seems to sprout everywhere, at all times, every day! However, now that some normality has crept back into our lives with the routine of school, now may be the time to reclaim your home from this mountain of stuff and to create some space in your home and life! Our Islington store is able to offer up to 8 weeks at 50% off – this is a great deal! (Our Bayswater store is able to offer 50% off your first 4 weeks … still worth a phone call!). 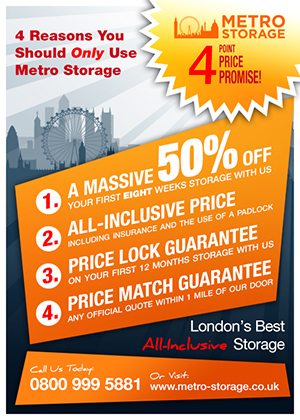 As well as our open and honest ALL-INCLUSIVE PRICE which includes your storage fee, the dreaded VAT but also INSURANCE and the use of a padlock should you wish to use it! No surprises! Why not give us a call and talk to our expert team on the phone, or if you want, arrange a time that suits you so we can show you around personally. You can access our excellent interactive SIZE GUIDE by clicking here. This will help you decide which unit is the right size unit for you. However, don’t worry … if you wish to downsize or upgrade you can do this any time you like – we like to keep things as flexible as possible to work around your needs. Or you can simply contact us by filling in this form and we will call you right back!